Voir les résultats lus par "D. L. Hughley"
Legendary comedian and Dancing with the Stars survivor D.L. 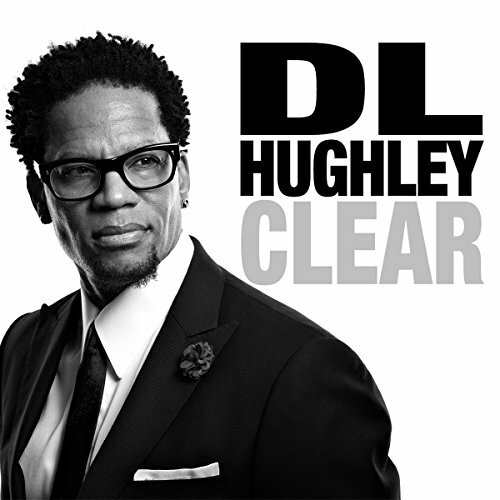 Hughley takes the stage at the Regency Ballroom in San Francisco for his new stand-up special, Clear. 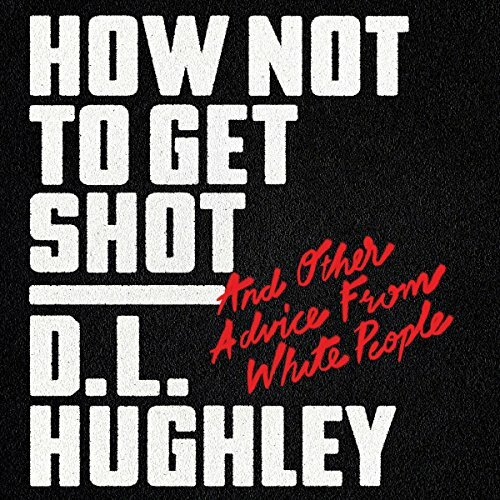 Hughley riffs on Colorado legalizing marijuana and the value of having nosey white neighbors.